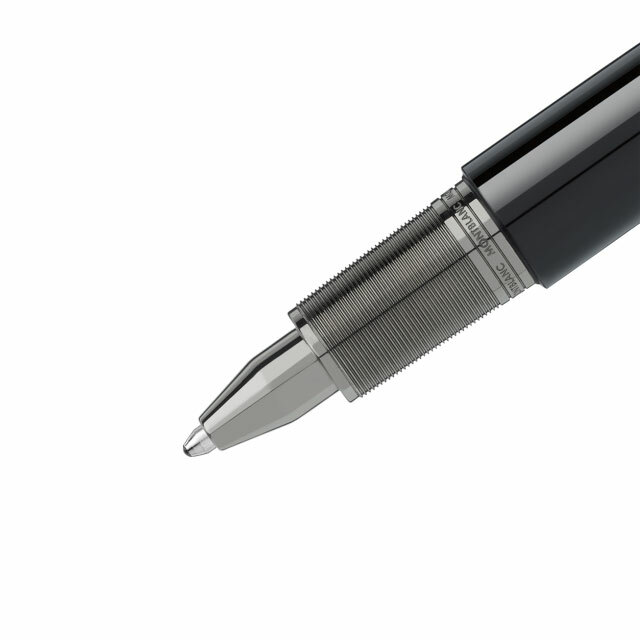 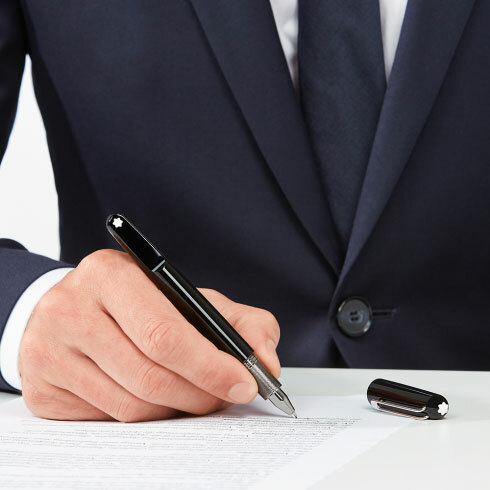 Montblanc M Ballpoint Pen was designed by famed designer Mr Marc Newson as part of the Montblanc M collection. 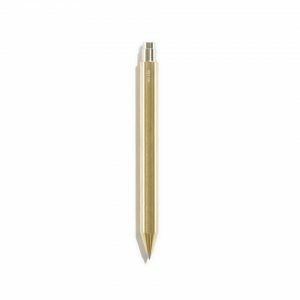 Even if you’re not going to use it everyday, this writing instrument is worth keeping given its origin. 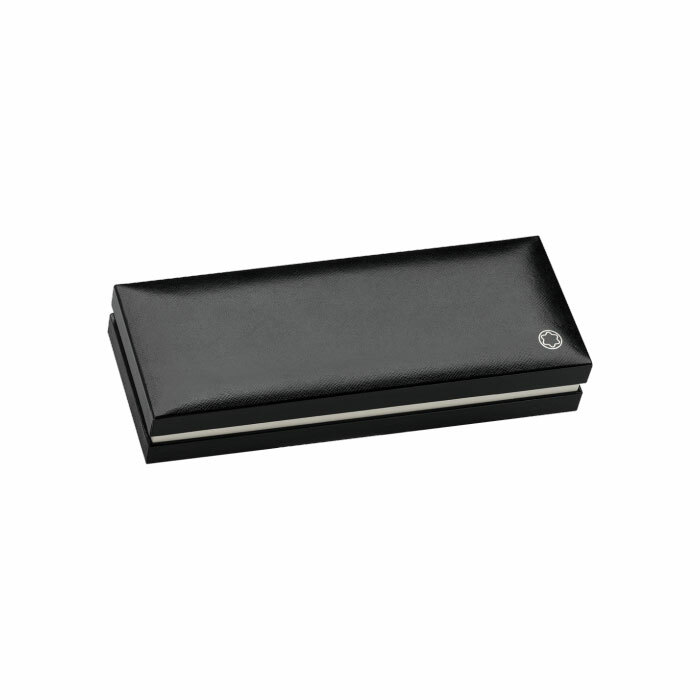 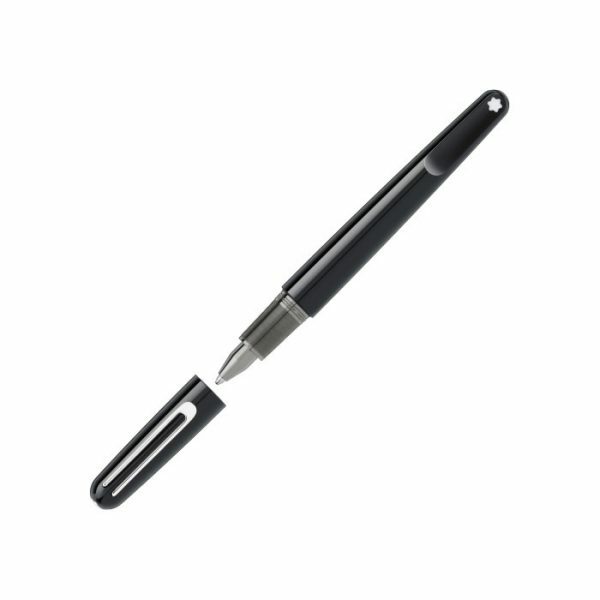 The minimalist pen is made of black precious resin and comes with a magnetic cap-closing mechanism.